Failaka Island is a Kuwaiti Island in the Arabian Gulf. 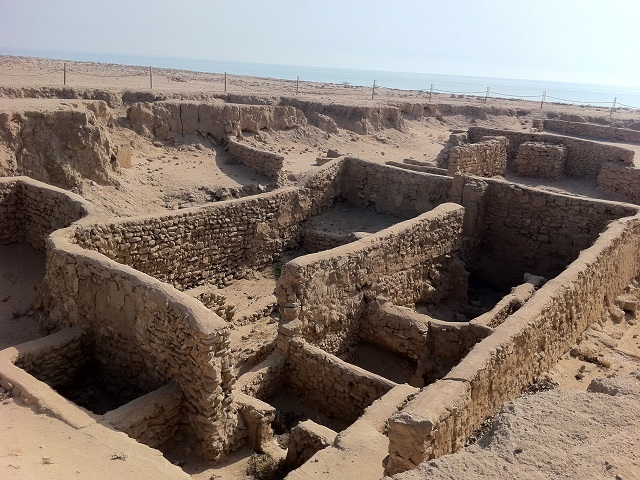 Mesopotamians settled in Failaka at least a century before the Dilmun civilization. Traders from the Sumerian city of Ur occupied Failaka and ran a mercantile business. Failaka had many Mesopotamian-style buildings typical of those found in Iraq dating from around 2000 BC.